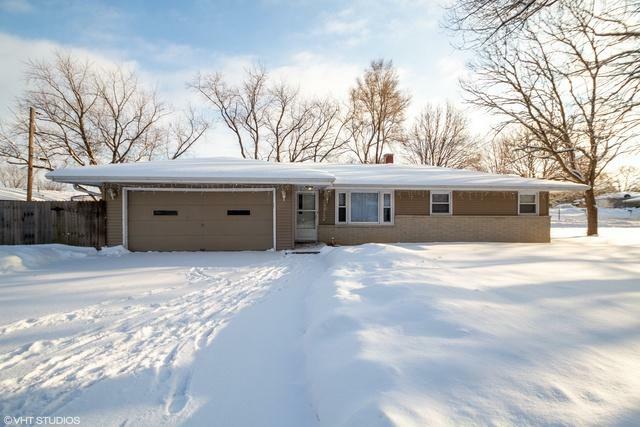 Great 1600+ square foot RANCH with three bedroom, two full baths that has many updates. Spacious family room with wood burning fireplace was added to the home. 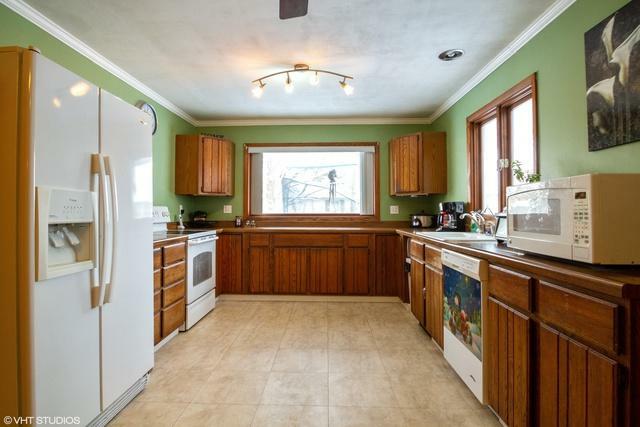 Galley kitchen with all appliances included has upgraded luxury vinyl flooring. Newer carpet replaced throughout house in the last 2 years and the rest of the main level has refinished hardwood floors. Washer & Dryer are included! 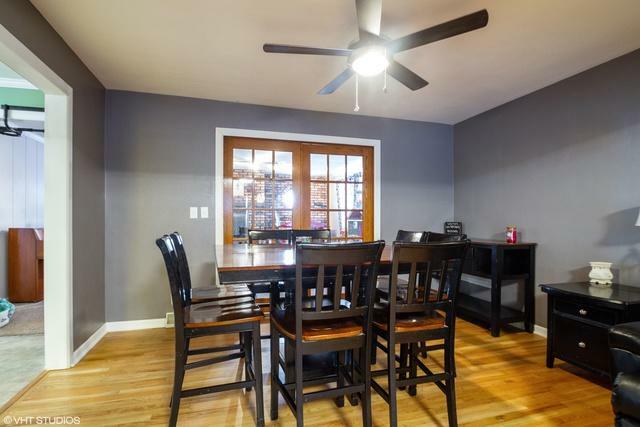 Basement has been partially finished 5 years ago for more living space for your family. This home sits on nearly 1/3 of an acre - new roof in October of 2018.